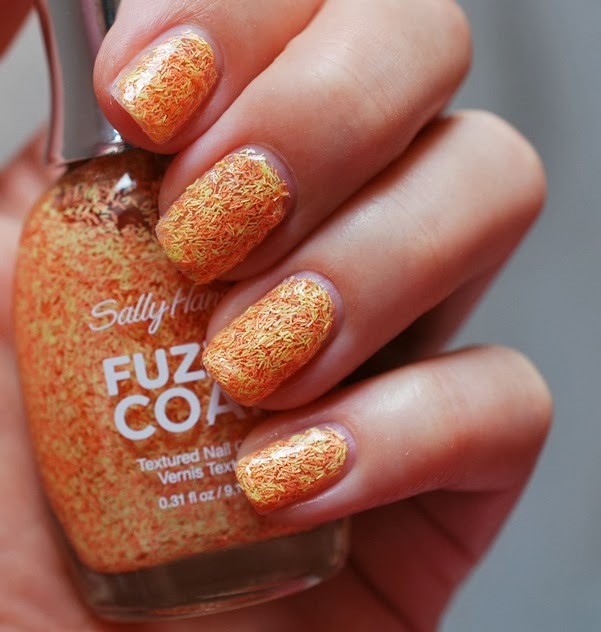 Fuzzy coat is a new way to paint your nails Create by Sally Hansen called Fuzzy coat nail polish comes in 8 different 3D colors for fashionable girls or ladies tweedy, Wool knot, fuzzy fantasy, fuzz-sea, tight knit peach fuzz, All yarned up, wool lite each nail bottle having 9.17ML polish. 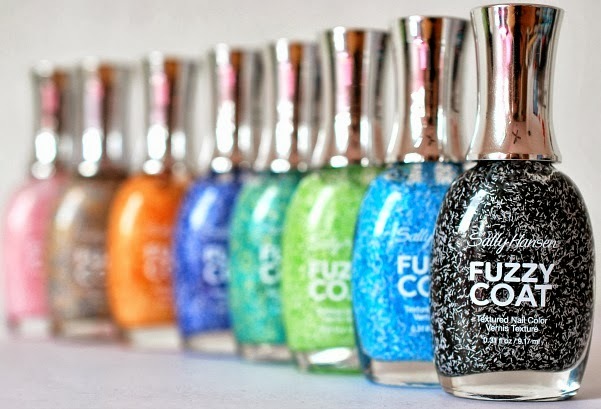 This beautiful nail paint has crispy fiber texture elements which give a stunning 3D look, When you apply it on your nails, it dries quickly. Change the nail shades daily with these pretty nail paints, if you are going to a party and you wear a gorgeous black outfit then you should try this tweedy color on your nails for better effect apply 2-3 coats. You can buy it only at $5.99 at Ultra beauty.